Dell has updated its Inspiron 13,15 5000 and Inspiron 17 7000 series 2-in-1 laptops along with the XPS 13 to Intel’s latest 8th generation Kaby lake processors with DDR4 RAM. The Dell XPS 13 featured Quad-core processor for years. Dell claims that with the new upgraded processor, the XPS 13 is now 44% more powerful than before. The Dell XPS 13, updated with 8th gen Intel Core processors will be available starting September 12 and will be priced at $1,399 (Rs 89,600 approx, directly converted). 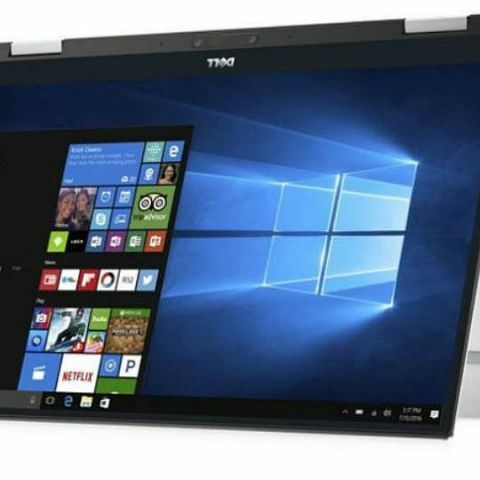 Coming to Inspiron, the 13 and 15 Inch 2-in-1 laptops in the Inspiron 5000 series and Inspiron 2-in-1 7000 laptops will be receiving the new 8th generation Intel Core processors. Also, the 17-inch variant of the Inspiron 7000 2-in-1 portable will get the Kaby lake chips. 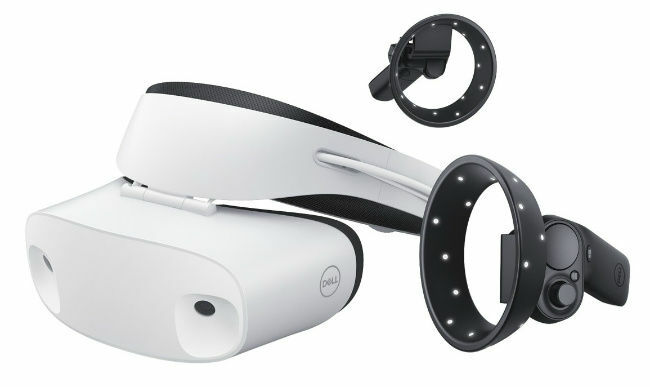 Dell has also announced the price for its Visor mixed reality headset, which was created in partnership with Microsoft and has been specifically designed for use with Microsoft's Windows Mixed Reality platform. The headset will be available in the coming months. The Dell Visor will be priced at $349 (Rs 22,400 approx directly converted). The Visor headset is available with controllers which can be bought separately at a price of $99 (Rs 6,329 approx) or consumers can order the bundled version at $449 (Rs 28,704 approx directly converted). The Dell Visor headset employs the same technology as Microsoft hololens and Dell claims that it uses satellite emitters to allow the headset to understand where it is in real space. The headset features a visor of sorts for convenient transition from AR to VR, hence the name. The Visor headset features a cushioned head and face padding, thumbwheel band adjustment and smart weight balancing that the company claims, takes the pressure off the nose and cheeks. More info about the Visor will be revealed during Microsoft’s IFA press conference on Friday.